Glorious beaches and fascinating sightseeing in one neat package! Named as Lonely Planet’s top destination for 2019 and romantically christened the “teardrop of India”, Sri Lanka is full of surprises. Along with a stunning coastline, the island offers history spanning 3,000 event-filled years, nine UNESCO World Heritage Sites and culture of unbelievable depth and diversity. Set amongst lush, green and picturesque mountains lined with tea plantations and alongside golden, sandy beaches, the setting is spectacular and makes for a holiday to be remembered forever. A string of enchanting beaches with swaying palms and the warm, tropical waters of the Indian Ocean dot the coast for over a thousand miles, so no matter where you go, you’re close to a dazzling gem. The south and west coast includes Negombo on the western coast, a small resort town known for its fine beaches and superb seafood while the established resort of Bentota has excellent accommodation options and fabulous array of watersports. Nearby Kalutara is a bustling village well known for its fantastic beaches and handicrafts; Ahungalla offers a more serene pace of life and popular Galle is home to gorgeous stretches of sandy beaches a well as the colonial Dutch Fort area. Tangalle is home to stunning beaches, picturesque coves and gentle reminders of the colonial era and charming Hambantota allows visitors to experience natural beauty, wildlife and heritage sights as well as sweeping sandy beaches. Yet to be fully discovered, the east coast resorts of Trincomalee and Passikudah are home to long white sandy beaches, fantastic surf and mangrove lagoons, ideal for diving, snorkelling and whale watching. Sri Lanka’s cultural triangle is a treasure trove of some of the island’s, if not the world’s, finest ancient monuments, which extends from medieval Kandy to the ancient kingdom of Anuradhapura to the north and Polonnaruwa to the east. 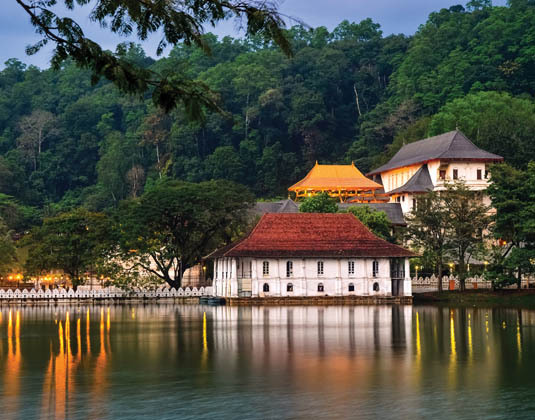 Sights include the unforgettable rock fortress of Sigiriya, the incredible cave temples at Dambulla, the striking remains of Polonnaruwa, the jungle-swathed ruins of Anuradhapura and the Temple of the Sacred Tooth in Kandy. 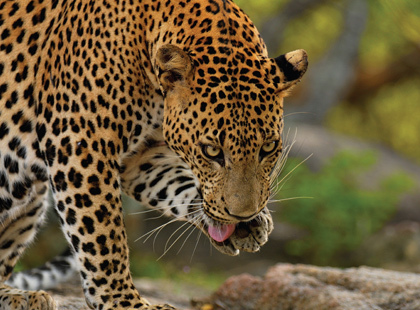 Experience the wild side of Sri Lanka at one of its National Parks. Yala is the country’s foremost wildlife destination, where elephants, leopards, crocodiles and monkeys roam along with exotic birds and insects. 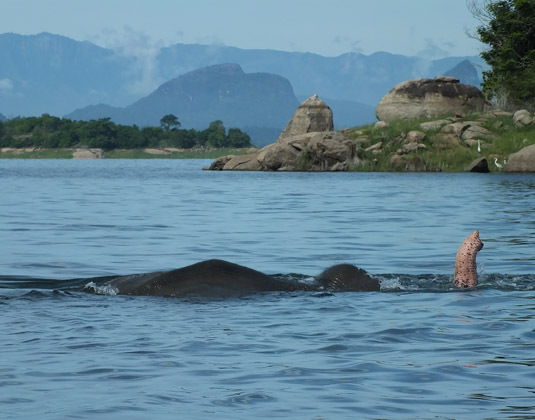 Another popular park is Udawalawe, an ideal place to see herds of majestic elephant in their natural surroundings, or Gal Oya, where boat safaris are offered, while Sinharaja is Sri Lanka’s only remaining primeval rainforest. For a truly spectacular natural sight, don’t miss the annual Elephant Gathering (Aug- Sep), when wild elephants from the surrounding wilderness make their way to the shores of the Minneriya Resevoir in Minneriya National Park. 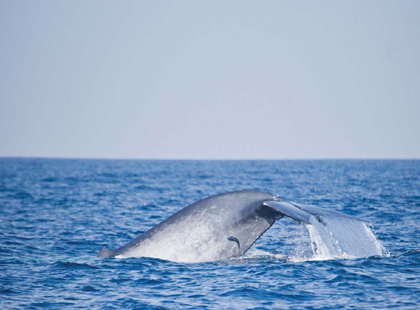 Meanwhile, the ocean surrounding Sri Lanka is home to blue whales, sperm whales and lively dolphins with sightings possible between November and April in Mirissa (close to Galle) and Kalpitya (west coast) or between March and April in Trincomalee. A variety of sea turtle species can be seen year round in Kosgoda (near Galle) or Rekawa (near Tangalle). 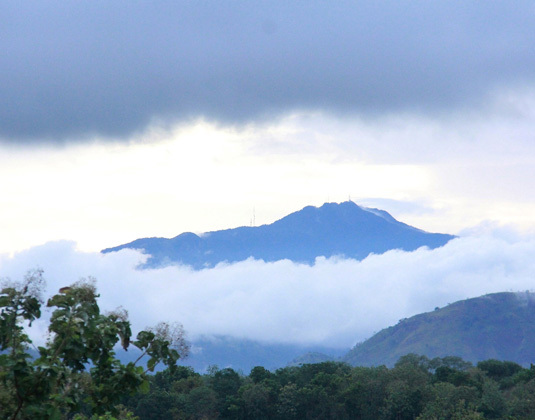 Let’s not forget the mesmerising landscape of Sri Lanka’s cool central highlands, where lush green tea plantations dating back to the colonial era carpet the rolling hills. At its heart is Nuwara Eliya, where the colourful saris of the tea pickers dot the hills and restored plantation bungalows provide a perfectly serene retreat. If Sri Lanka appears to be your cup of tea, let Premier Holidays create the perfect holiday for you…. 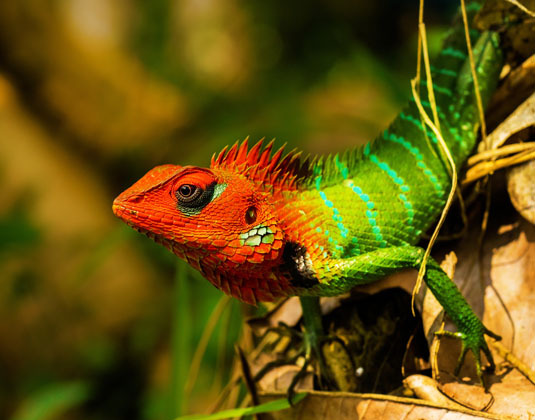 Our vastly experienced travel advisors are passionate about Sri Lanka Holidays. With first-hand knowledge of when and where to go they can create the perfect holiday experience for you, at the best possible price. 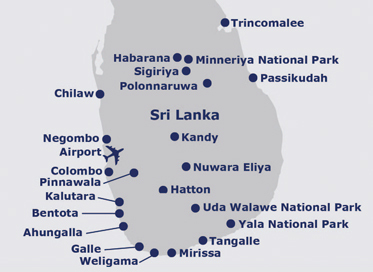 Flight duration: Colombo is approximately 11 hours (non-stop flights) from the UK. Recommended airlines flying non-stop from the UK to Colombo: SriLankan Airlines. 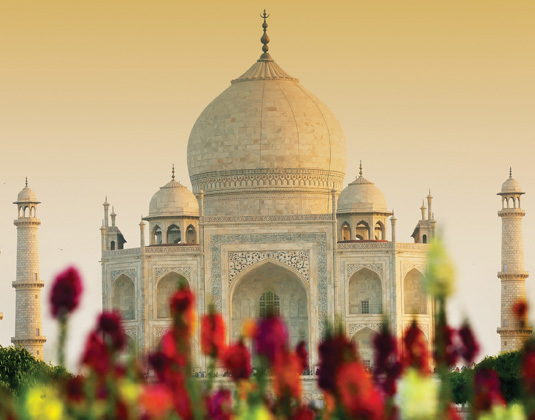 Recommended airlines that fly indirectly from the UK to Sri Lanka: British Airways (via The Maldives), Emirates (via Dubai), Etihad Airways (via Abu Dhabi), Jet Airways (via Mumbai or Delhi), Oman Air (via Muscat) or Qatar Airways (via Doha). Local time: GMT +5.5 hours. Currency: Sri Lankan rupee. Travellers cheques are not accepted. Language: Sinhala/Tamil. English is also widely spoken. Religious holidays: Alcoholic drinks are not served in hotels (including those offering all inclusive) on Full-Moon Poya days and other special days stipulated by the government. Please ask for more information at time of booking. Best time to travel: The monsoon winds bring rain to the country at different times, making Sri Lanka�s beaches a year round prospect. The south western coast is sunny and the sea calm from November to March, while the east coast is best from April to October.